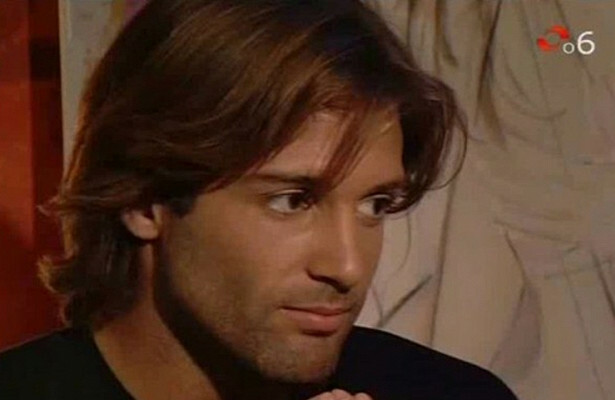 Argentinean actor Segundo Cernadas gained his fame primarily due to his role in the 'Muñeca Brava' (Wild Doll) TV series. The series appeared on the TV screens in the late 90s and featured the handsome Pablo in love with the main character Milagros (played by Natalia Oreiro), who conquered the hearts of many TV viewers all over the world. 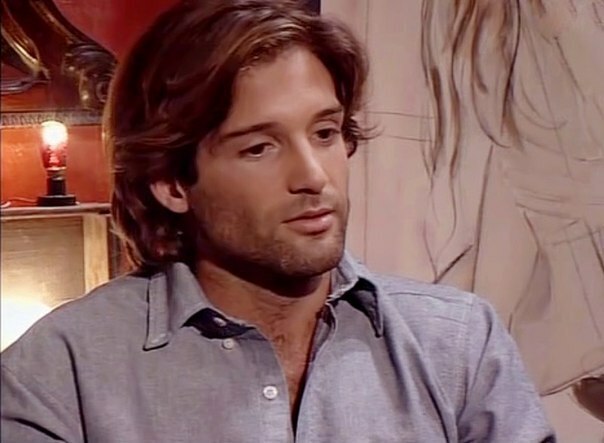 And though the heroine chose the brilliant macho Facundo Arana, the character of Pablo performed by Cernadas became etched in everyone's memory. This role was crucial for the actor's career and brought him fame along with a number of film offers. He was the cherished dream of women not only in South America but also far beyond the mainland. Despite the crowds of fans, the handsome Latin man chose his colleague, Peruvian actress Gianella Neyra, and they officially got married in 2004. They have a son named Salvador Cernadas-Neyra. Unfortunately, their marriage didn't last long, and within a few years, they got divorced. In spite of this, Segundo remains a good father and always keeps in touch with his son and actively participates in his upbringing. After the scandalous break with Gianella, stories started circulating about the actor's affairs, and he himself lost count of his various lovers. Today, Segundo is 45, and he's single. However, he keeps posting photos with a hot beauty named Sofia Bravo in Instagram. The actor remains silent and avoids commenting on the rumors of their possible marriage. Segundo Cernadas also tried his hand in politics. In particular, he was a mayoral candidate in Tigre, Buenos Aires, and won. Now, he's a member of the local municipality, and according to him, his acting career is over. His social networking sites mainly contain information about his communications with Tigre citizens and solutions to their complicated problems. Moreover, Cernadas deals with the registration of newborn babies, resolves disputes in the area, as well as manages a few social projects, such as opening free sports centers and schools. Recently, his political career has been put at risk. The reason is probably the announcement from the president of Argentina, who issued a decree according to which the relatives of senior leaders of the state cannot hold important positions. Due to this, more than a thousand people could lose their jobs. And unfortunately, our Segundo is also on this list as his aunt Patricia Bullrich is quite an influential politician in the ministry. Cernadas has an appearance that doesn't reflect the years he has lived. Furthermore, as he becomes older, he looks more and more manly. Many fans still remember him as the young Pablo and hold this image in their hearts. Others are crazy about him just the way he is now. What's your opinion?